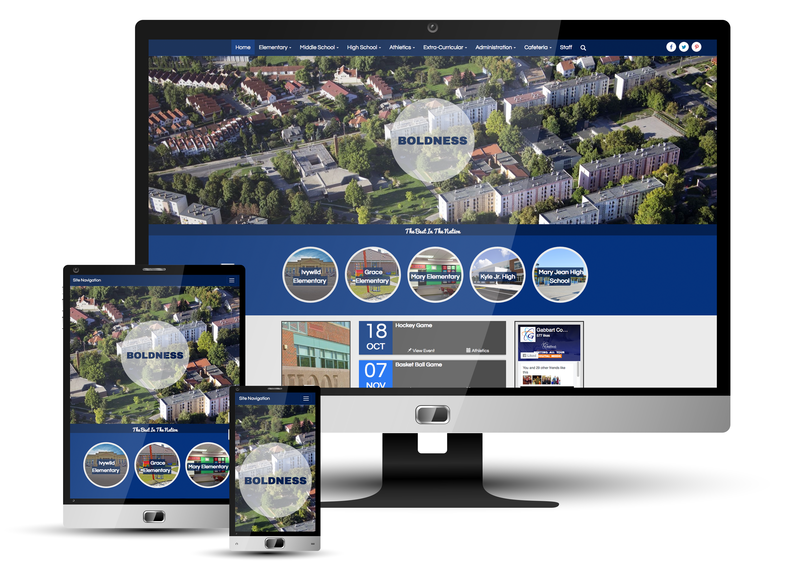 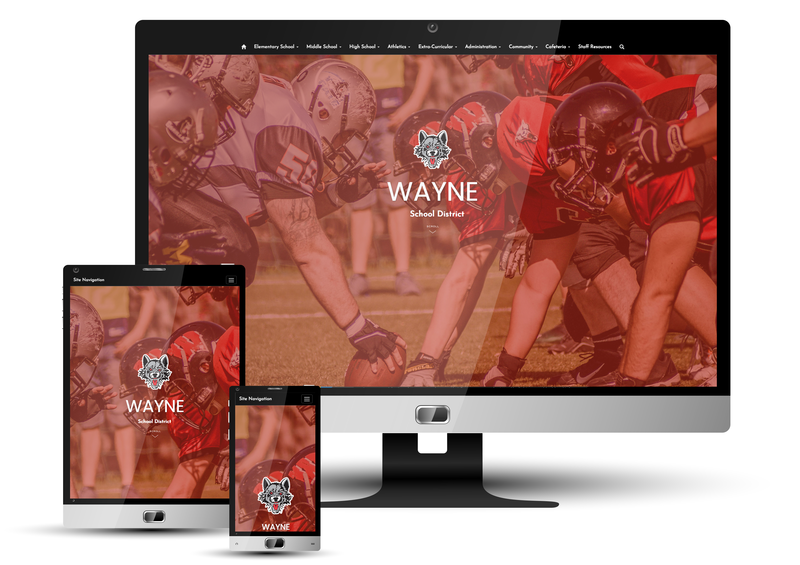 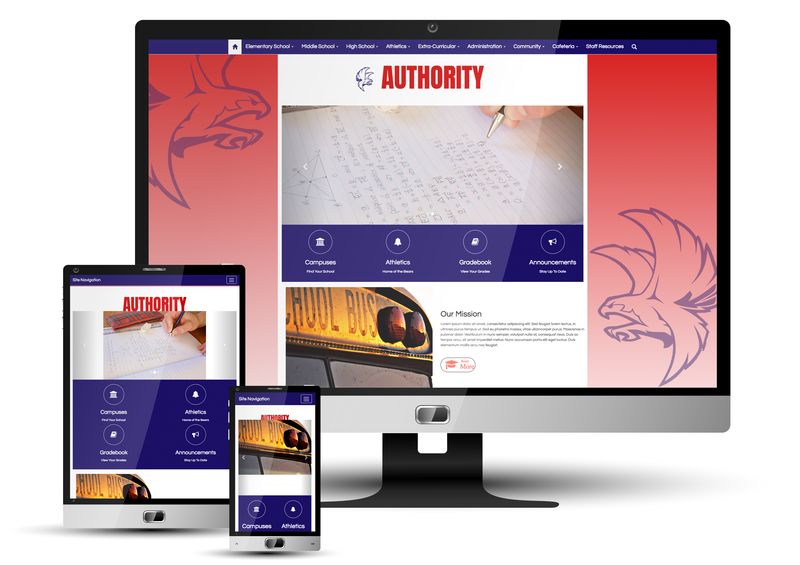 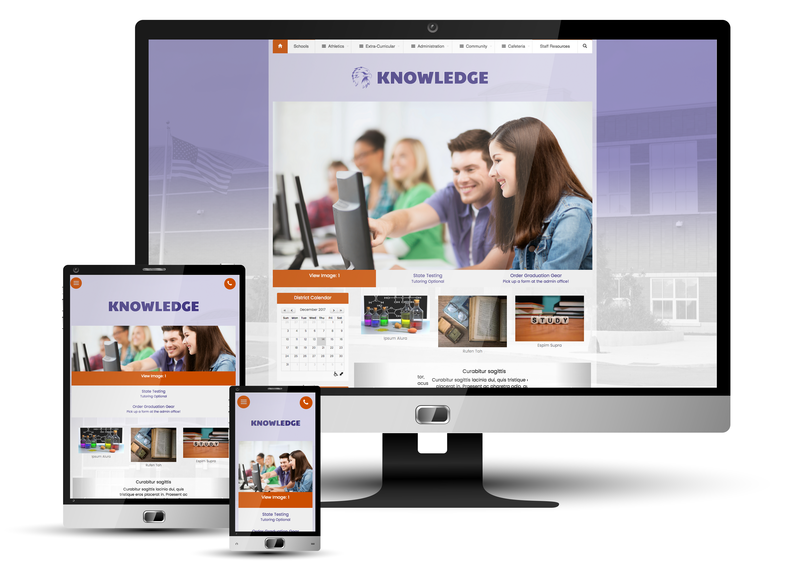 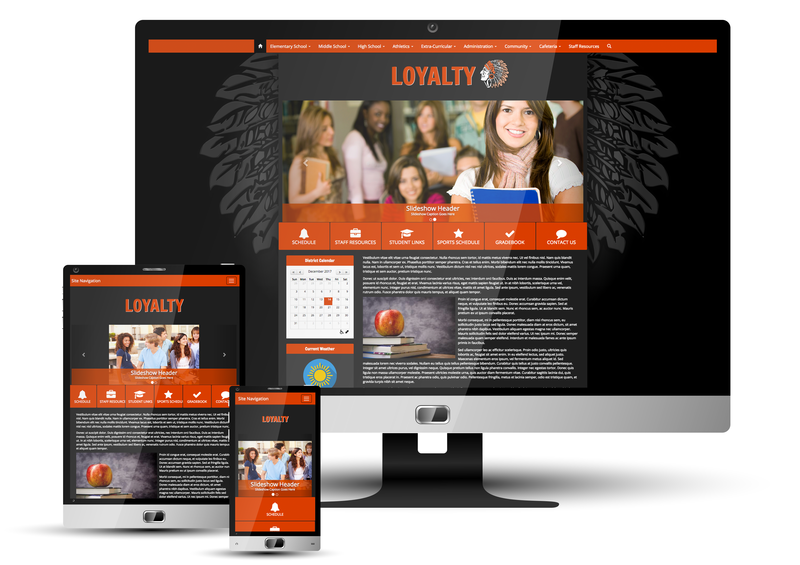 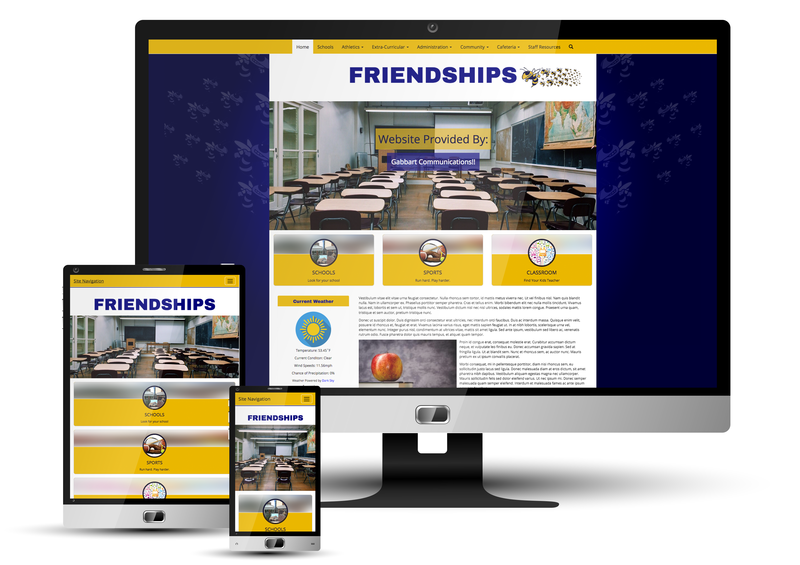 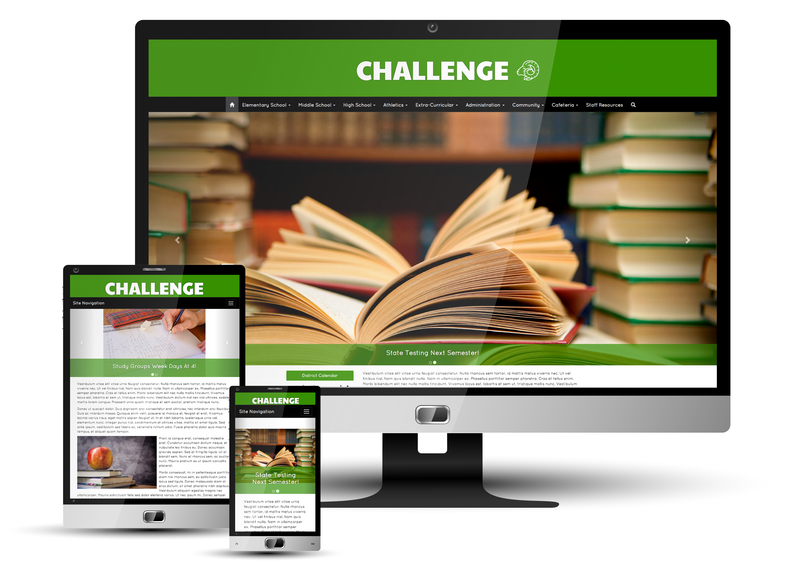 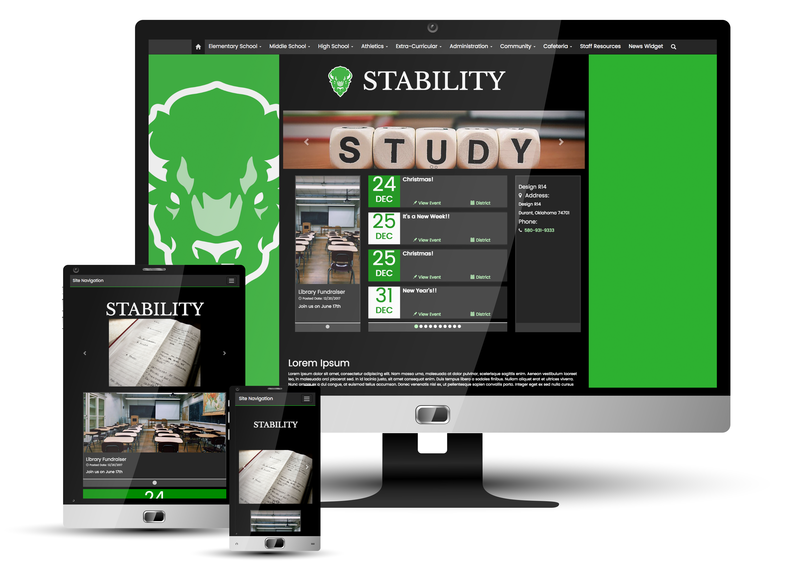 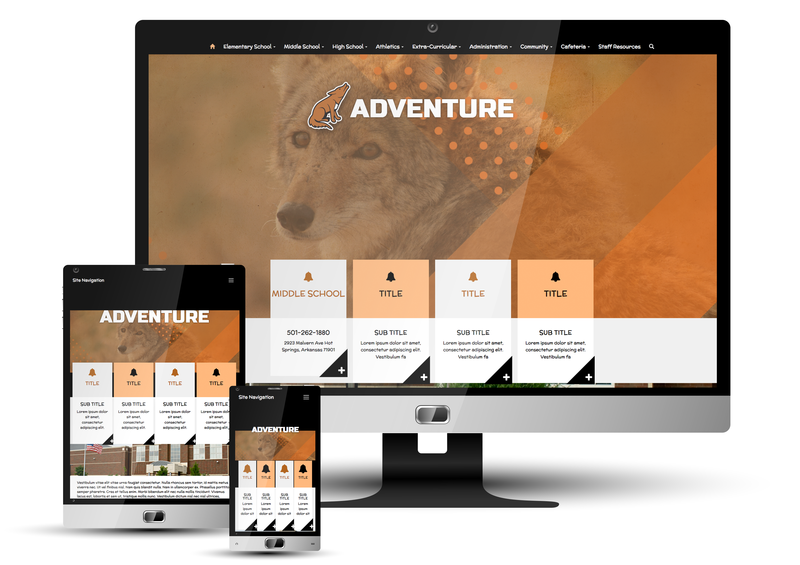 Gabbart Communications provides Websites, Mass Communications, Native Apps, and Learning Management Systems to hundreds of schools across the central US. 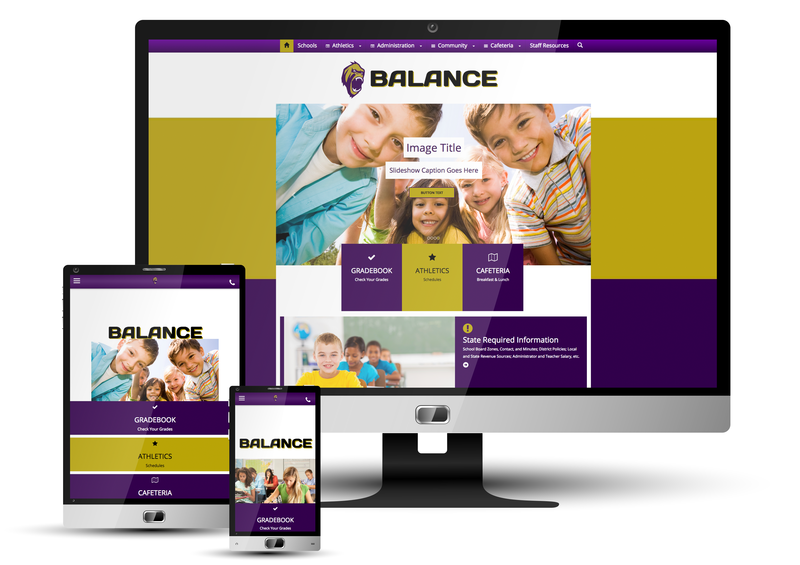 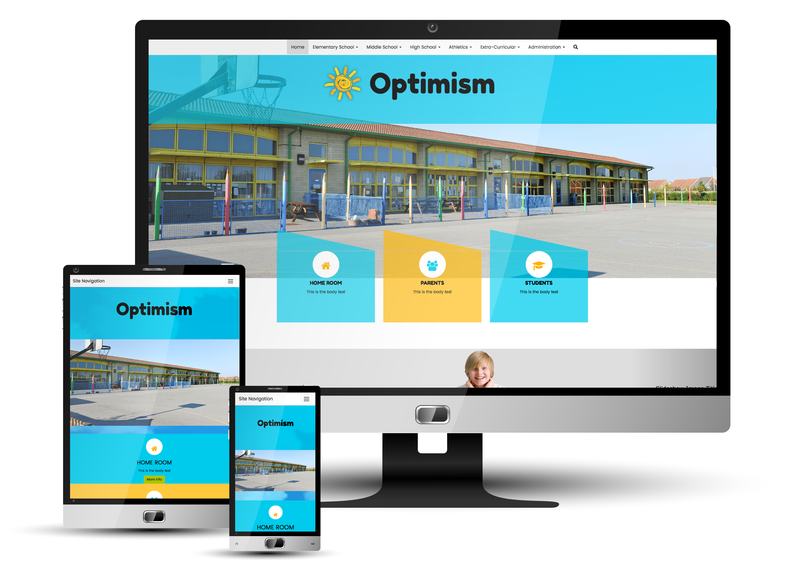 Our mission is to connect Schools, Parents, and Communities through Cloud-Based communication tools, while enhancing parental involvement and improving public relations. 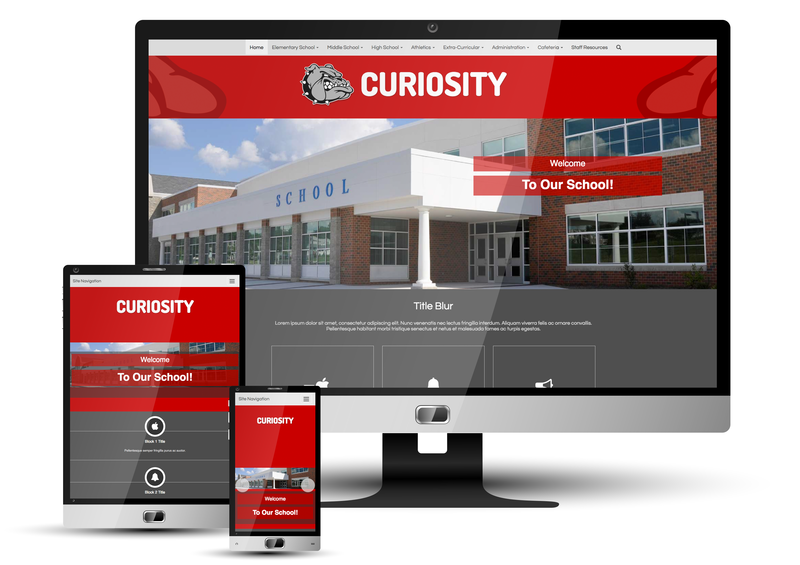 We provide teachers with the tools they need to enhance the educational experience in a digital world.